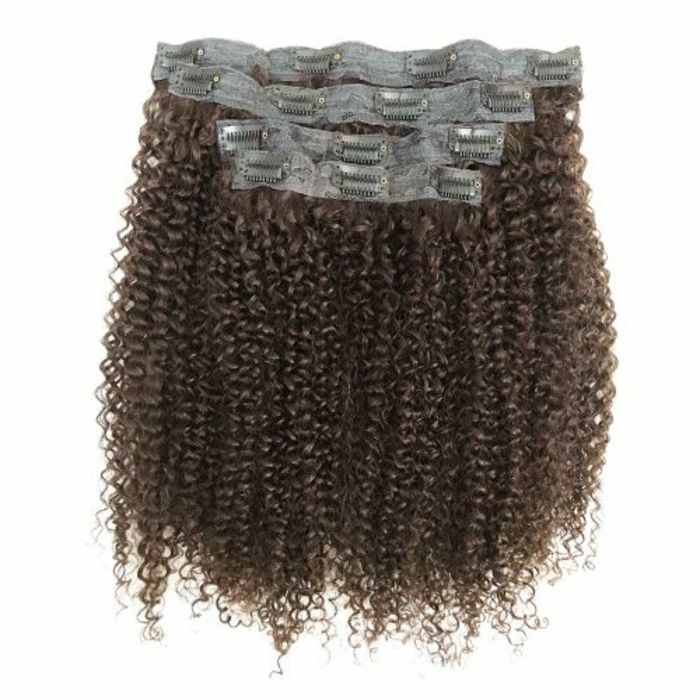 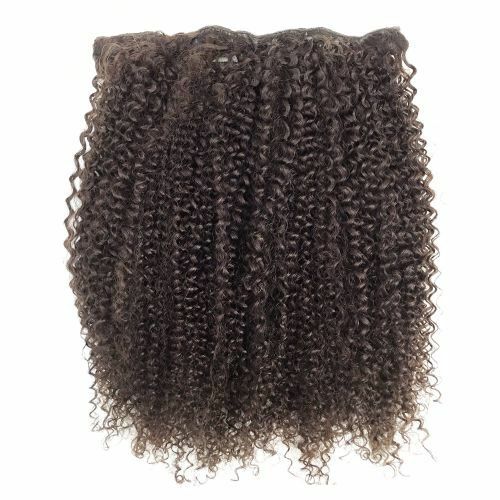 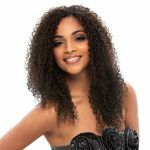 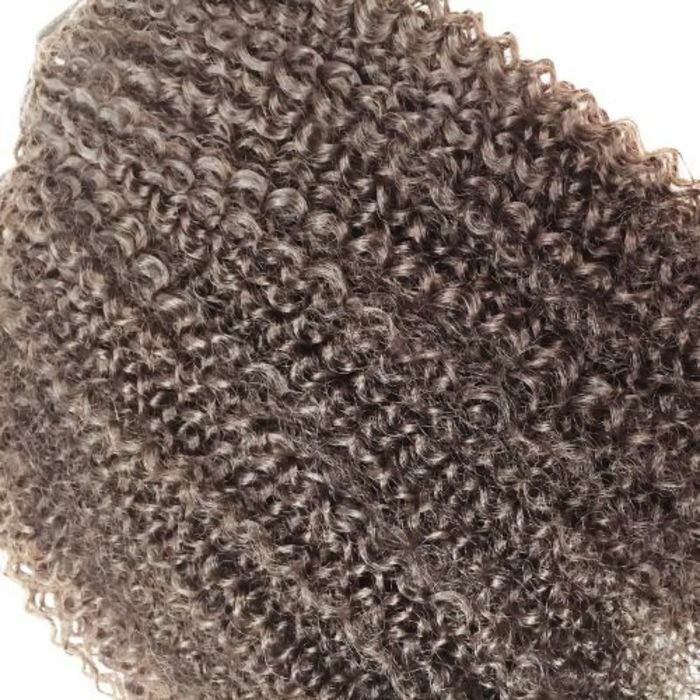 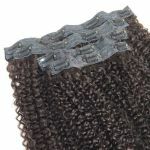 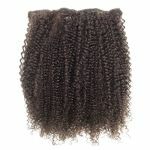 Remy Magic Bohemian Curl Clip 14", 16"
6" Weft - 1pcs , 7" Weft - 1pcs. 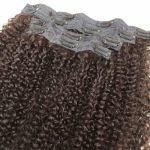 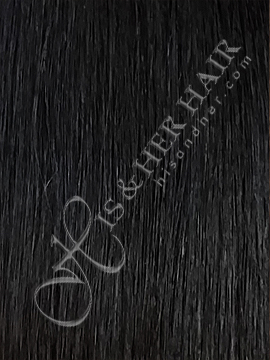 9" Weft - 1pcs , 11" Weft -1pcs. 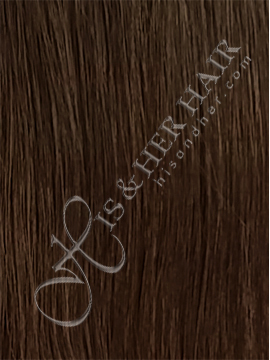 Hair Length* --- Please Select --- 12"~14" 14"~16"